18 Merry and Bright Beading Patterns for Christmas Beaded Christmas Tree Earrings. 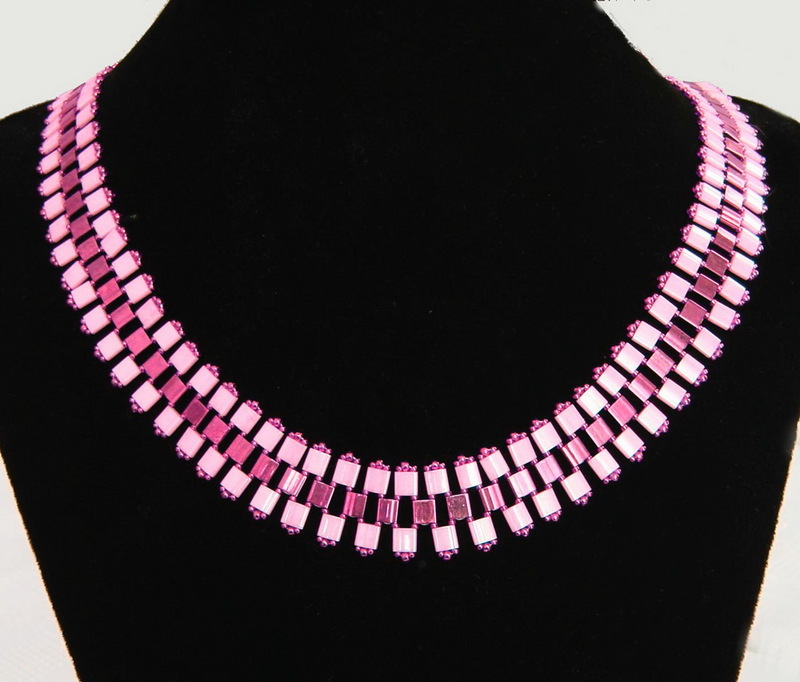 18 Merry and Bright Beading Patterns for Christmas. 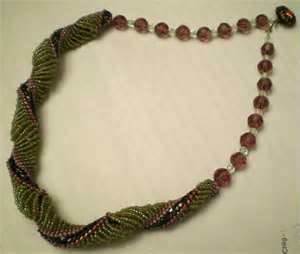 18 Merry and Bright Beading Patterns for Christmas FaveCraftsBlog. These Beaded Christmas Tree Earrings are too cute not to make a pair of your own. 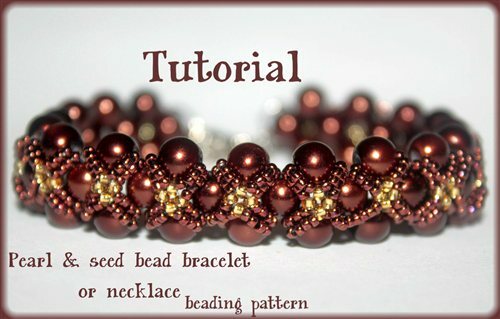 Pearls and seed beads bracelet or necklace – PDF Beading Pattern This elegant beading pattern will easily teach you how to make an amazing pearl and seed bead stitch bracelet (possible to make also as a necklace)!